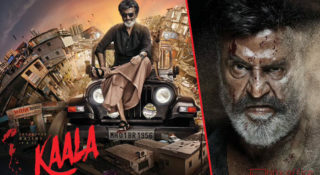 If you remember, there were a lot of ads in the month of July-August, urging people to surrender all their undeclared income before the 30th September, failing which, we were told there would be consequences that won’t be pleasant. PM Narendra Modi suddenly dropped a bomb right now and in what could be claimed as one of the best measures to tackle black money. 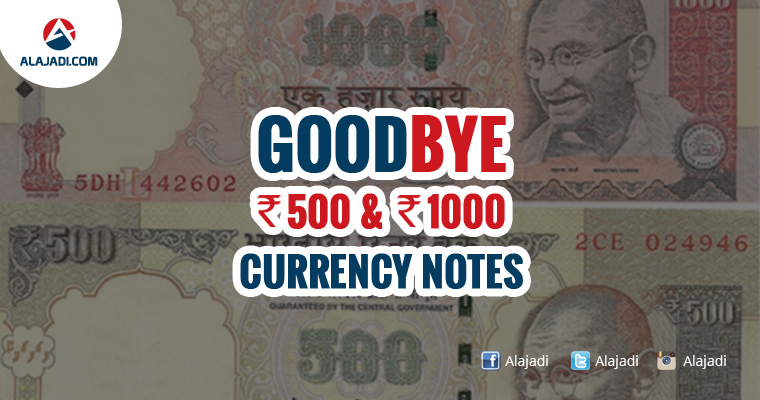 Rs 500 and Rs 1000 currency notes will be completely abolished from yesterday midnight. 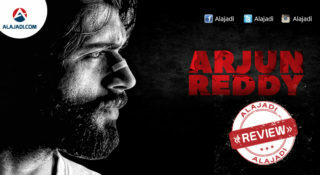 Modi said this was being done to tackle the menace of black money in the country, which has sapped the economy. 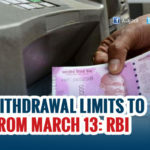 He also said that ATM withdrawals will be restricted to Rs 2,000 per day till November 11, when this limit may be increased slowly. The RBI will soon introduce new Rs 500 and Rs 2,000 notes with a new design. 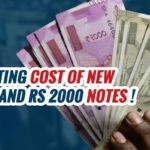 RBI announced that the notes will be introduced from November 10 and will be smaller than the present notes. 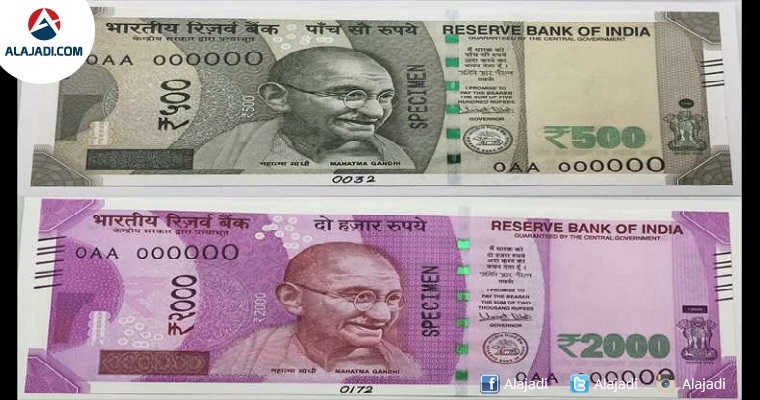 The Rs 500 notes will be called the Mahatma Gandhi series. The Rs 2,000 notes will have pictures of Mahatma Gandhi and Mangalyaan on it. 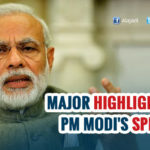 The Prime Minister said that the Rs 500 and Rs 1,000 denomination notes can be deposited in banks and post offices, and also exchanged across the bank counter by showing government-issued ID proof. Banks have also been ordered to remain shut on Wednesday, he said. Modi said that for medical patients, the old notes will be accepted. 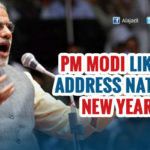 PM Modi Likely To Address Nation On Dec 31 !